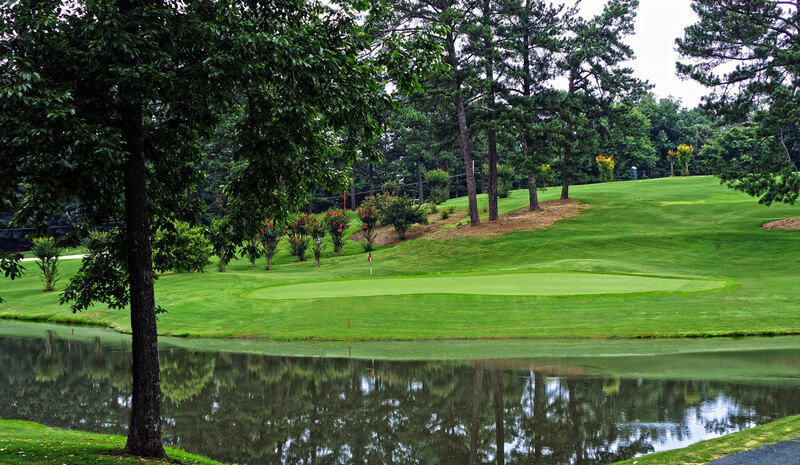 Berkeley Hills Country Club is proud to be a Private, Member owned club since 1964. 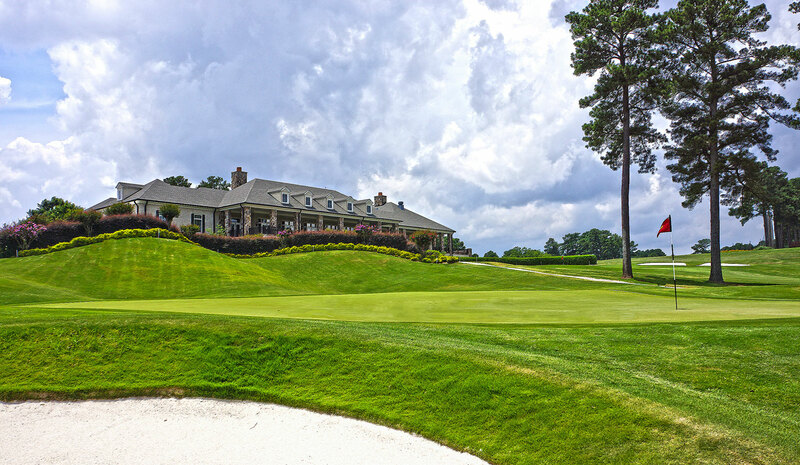 Generations have grown up at BHCC making memories with their families and friends while enjoying a host of amenities including, 18 holes of golf designed by Ron Kirby and Gary Player, Driving/Practice Facilities, Tennis, Aquatic Center, Fitness, Dining and Social Events. Enjoy the fresh air and friends while sipping a cold beverage on the Veranda of the 33,000 square foot clubhouse overlooking the 18th green. Whether just for fun or exercise, take advantage of one of the 8 tennis courts, Junior Olympic swimming pool and fitness facilities. We are located just off I-85 North of Atlanta, between historic Norcross and the City of Duluth. 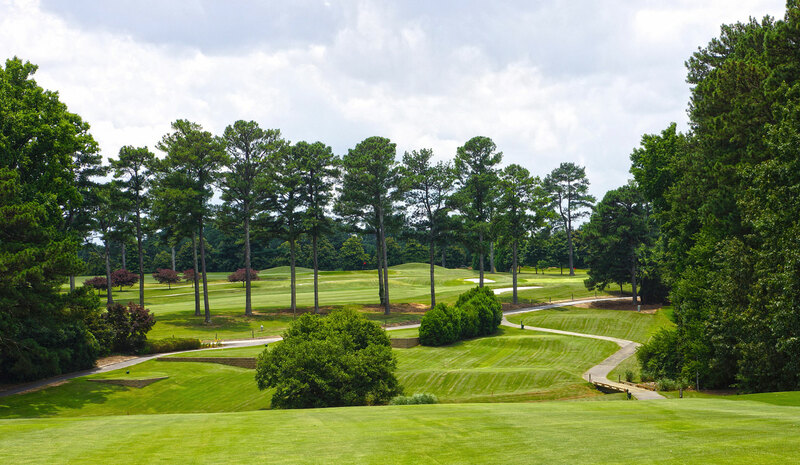 Easily located just minutes from Brookhaven, Buckhead, Dunwoody and Virginia Highlands makes it easy to get the most out of your membership at BHCC. 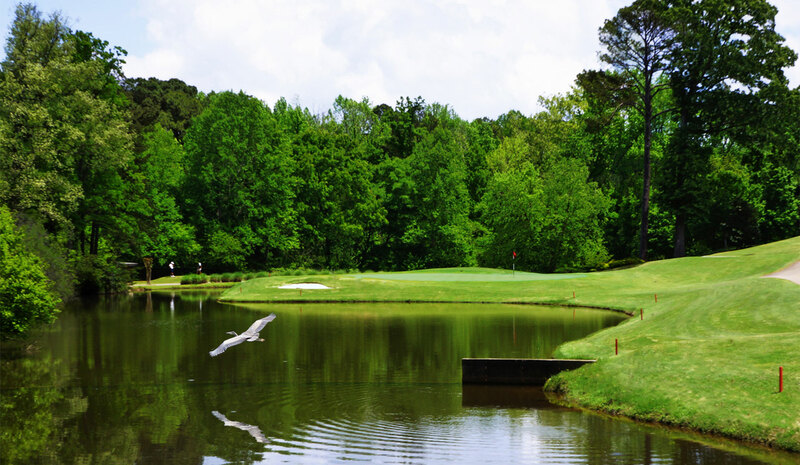 We would love to hear from you with questions regarding membership, or if you would like to host a spectacular wedding or meeting, or golf outing. For membership information contact Membership Director.